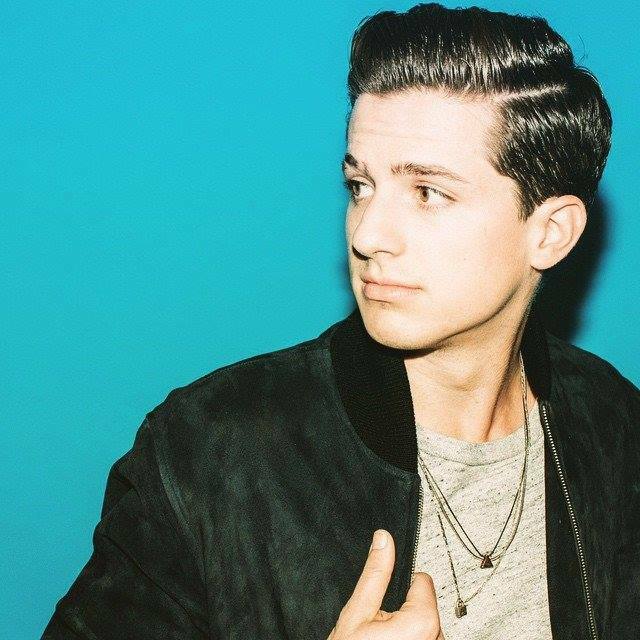 Known for his collaboration on "See You Again", Charlie Puth gained a large fan-base that is growing upon the release of his debut album Nine Track Mind. Get ready with some Charlie Puth gear, Charlie Puth shirts, Charlie Puth sweaters in the Charlie Puth Merch Store. Be first to know about Charlie Puth merch.